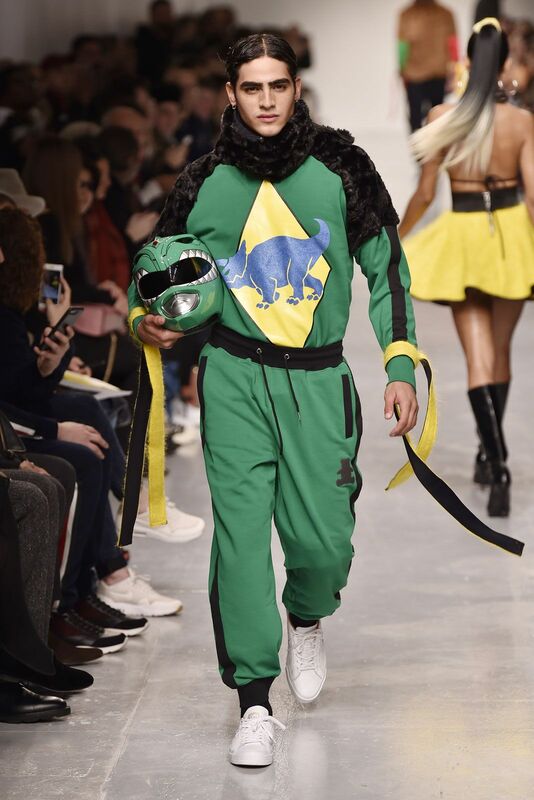 Many fans are furious at the fact that the Green design has a YELLOW diamond & a BLUE triceratops in the middle when Tommy had the powers of a GREEN dragon, but hey, atleast the helmet is shiny and show accurate!? Its FASHION Time!!!!! 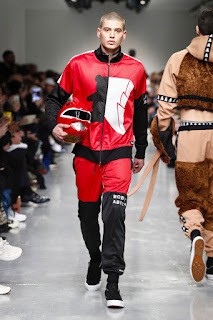 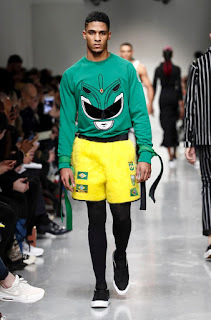 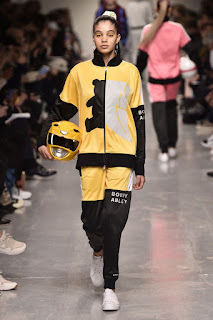 Look at these Power Ranger catwalks with merchandise based of the TV series. 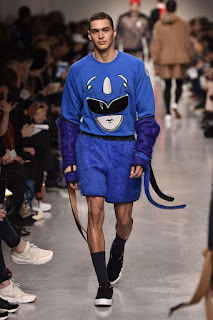 Honestly..., not much happened to these suits after the catwalk... kinda a random push to test the Power Ranger Market i guess, but below you can enjoy more pics from the catwalk.